Dr.stretch is stretch shop that specialize in body maintenance. 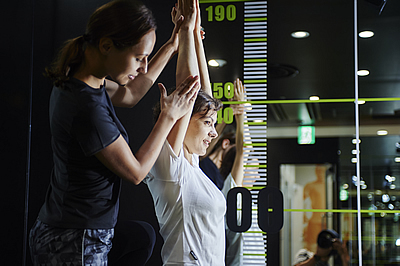 You can have a 1-on-1 stretch session with our professional core balance stretch trainer who acquired unique technology to stretch your body. A businessman who work long hours on a desk work, from Kids to professional athletes. Until injury prevention in the 60's sa well can be used widely.